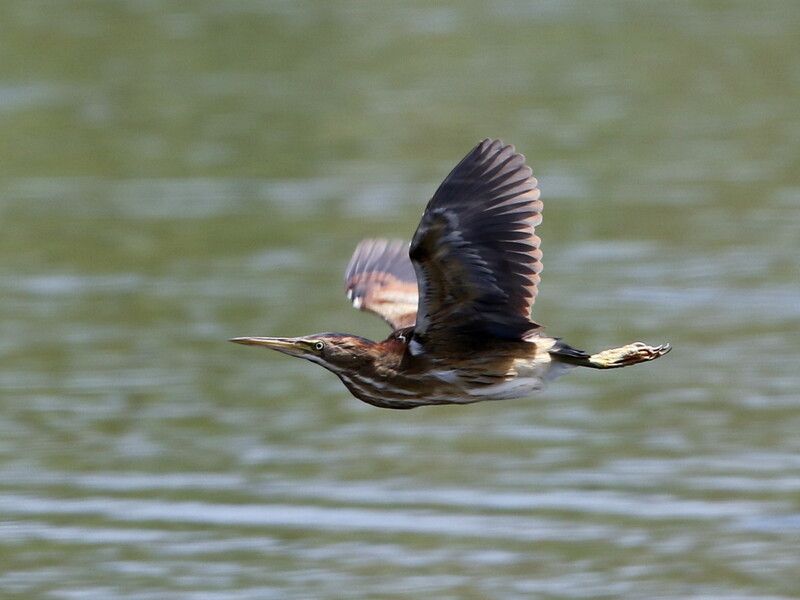 Dennis Cheeseman stopped by DeKorte at lunchtime today and got this great shot of a Bittern gliding over the marsh. 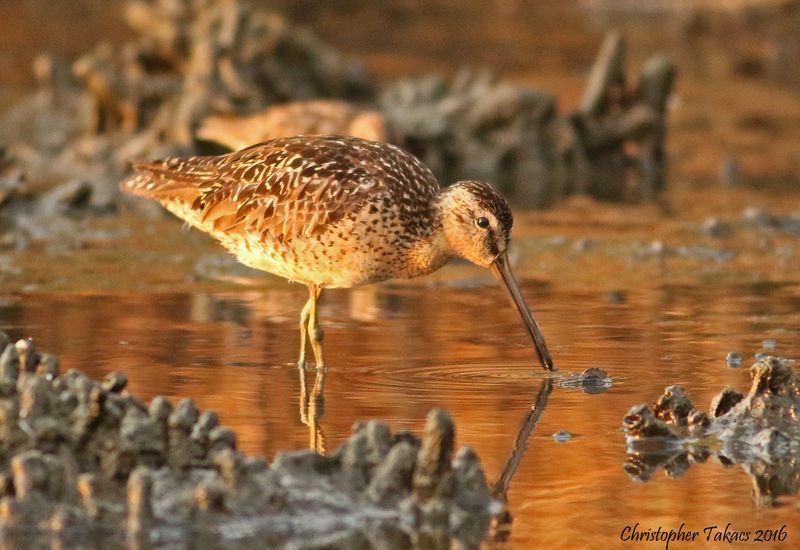 This pic is worth spending time in the heat! 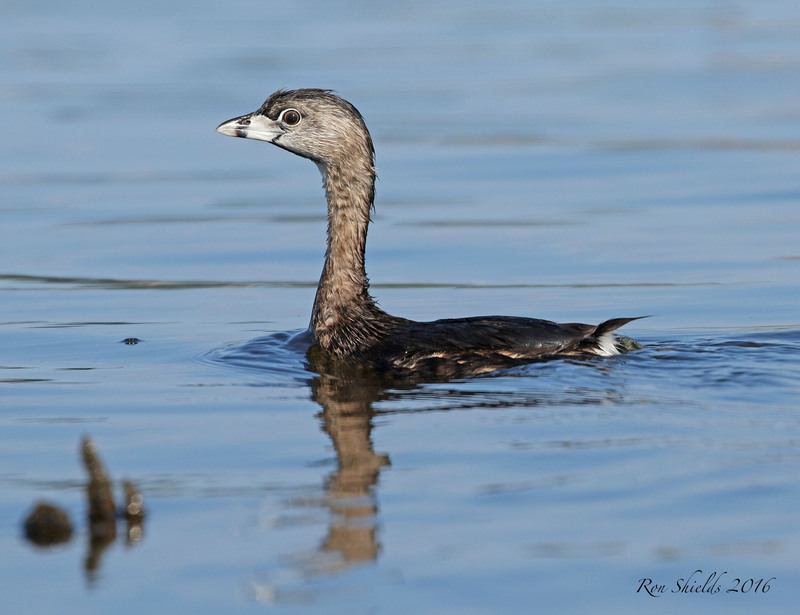 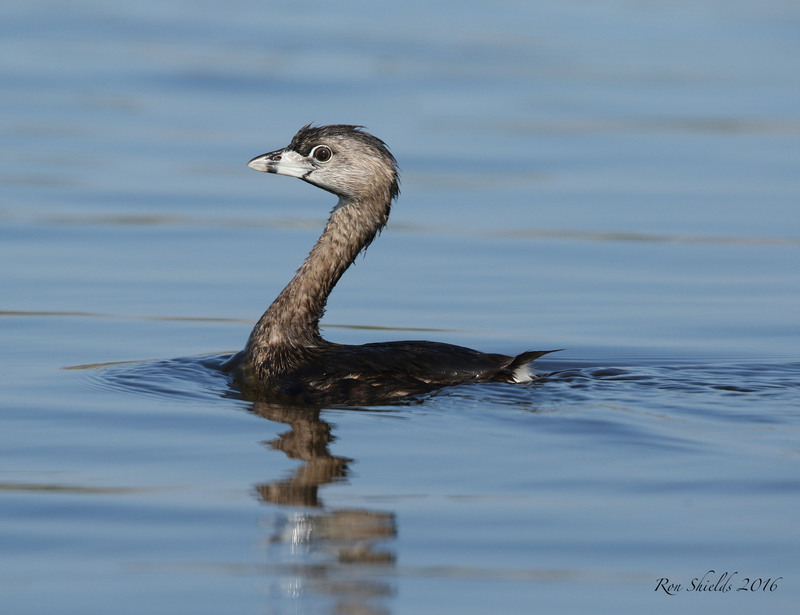 Thanks to Ron Shields for these wonderful photos of a Pied-billed Grebe in the Kearny Marsh. 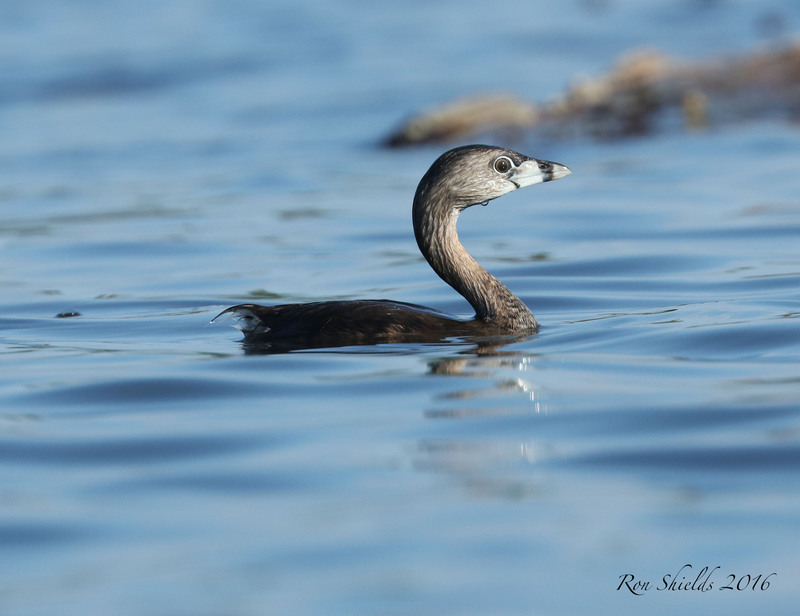 Ron writes: It’s always a celebration to find and photograph a Pied-billed Grebe in the Kearny Marsh, which was once a major breeding area for this species. 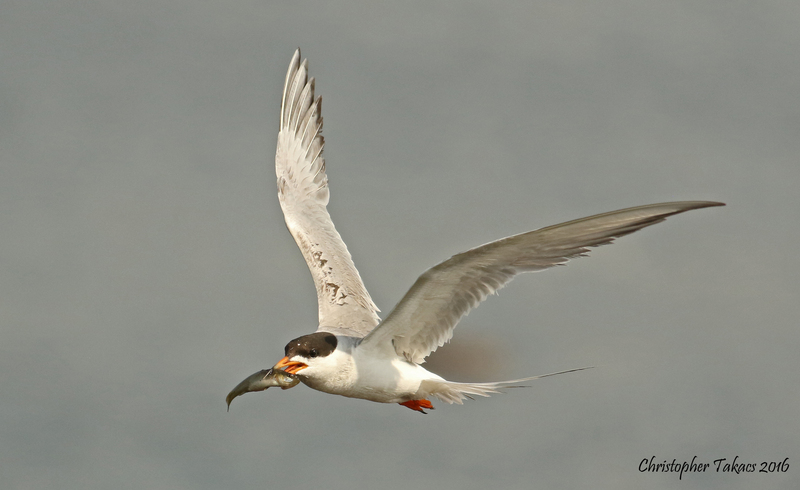 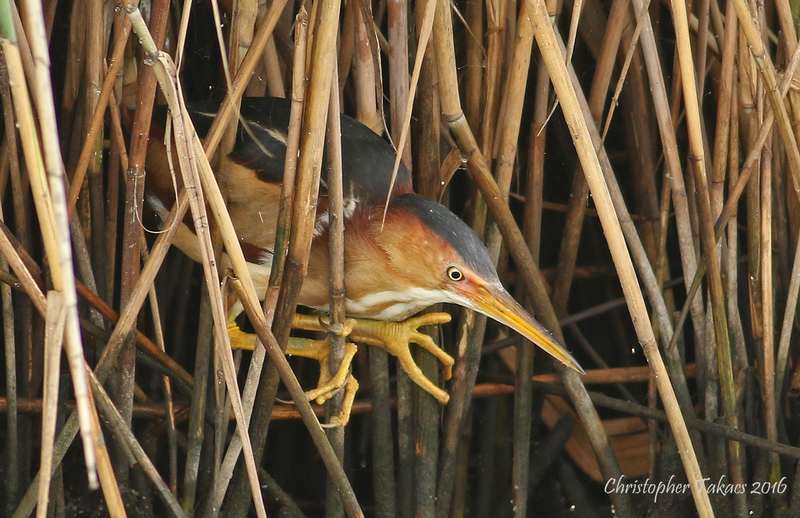 The Brebe is but one of several new arrivals that have been spotted in the marsh this past week. 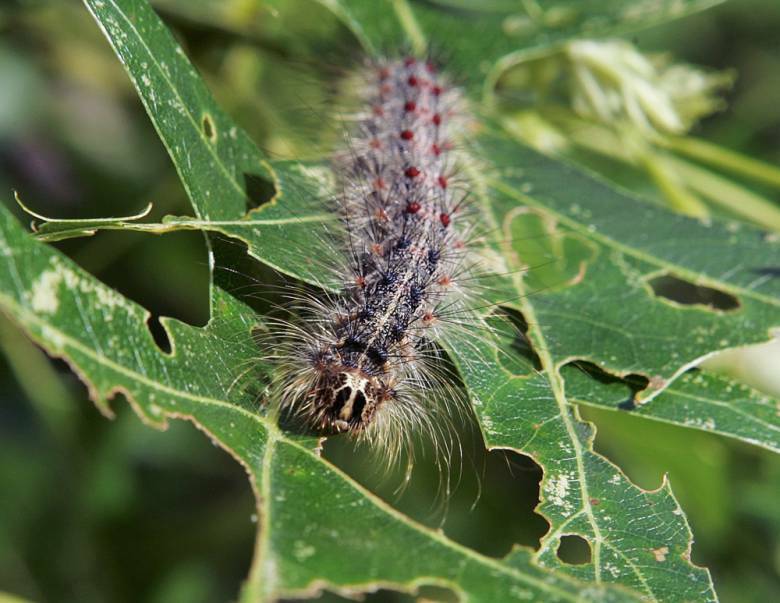 Gypsy Moths did not do their usual damage to the region’s forests this year. 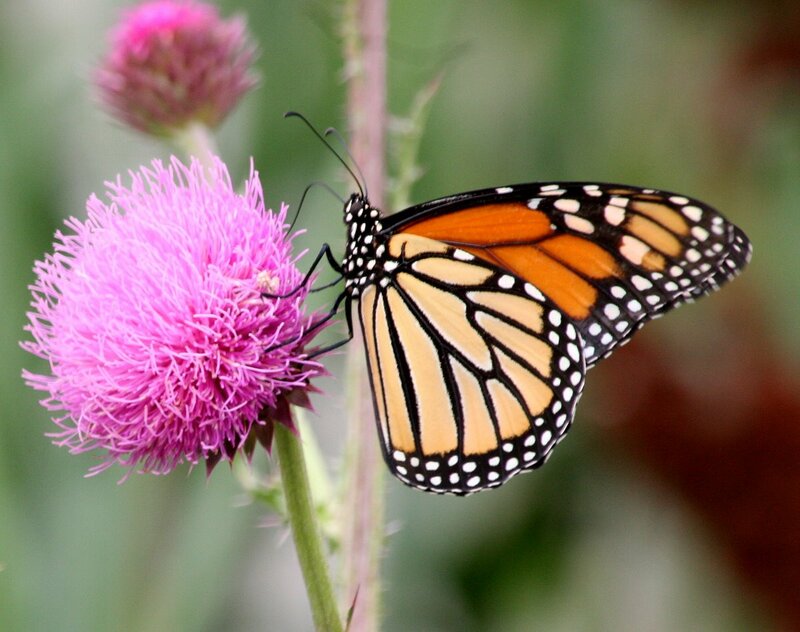 An article in The Record explains why. 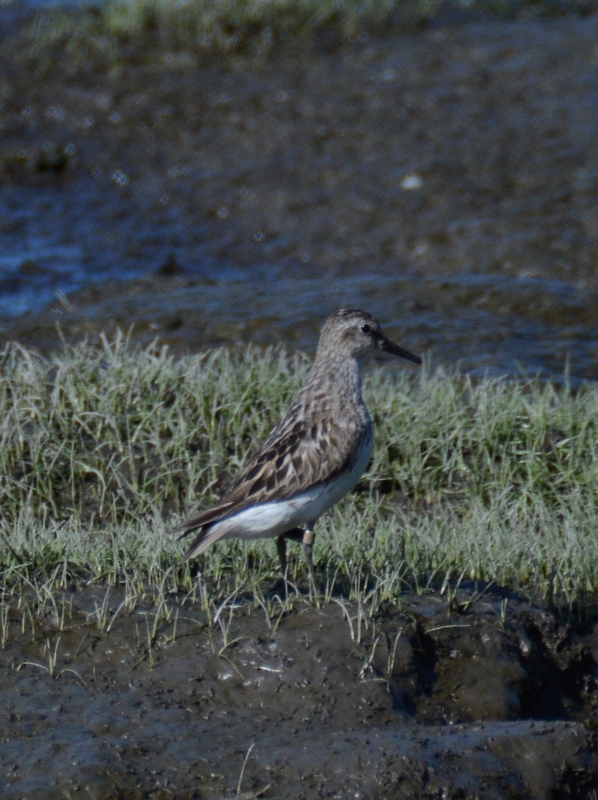 Jimmy Macaluso spotted this banded Semipalmated Sandpiper at Skeetkill Creek Marsh in Ridgefield yesterday. 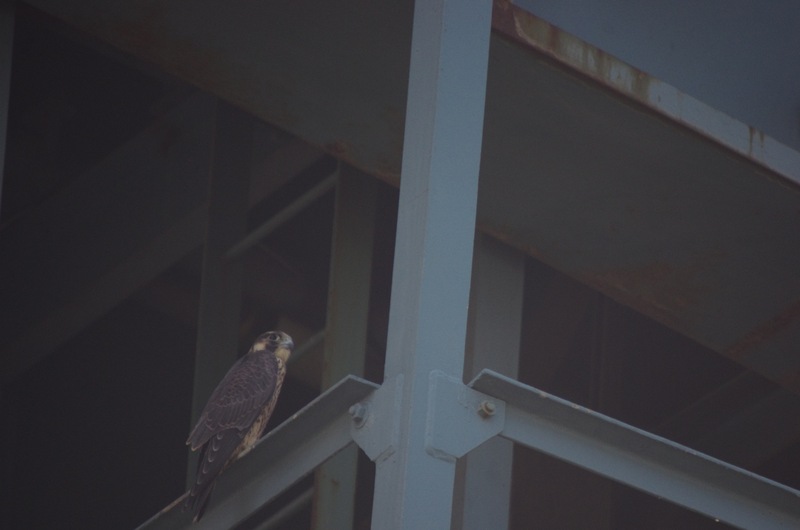 Should we find out where the bird was banded we will pass along the information. 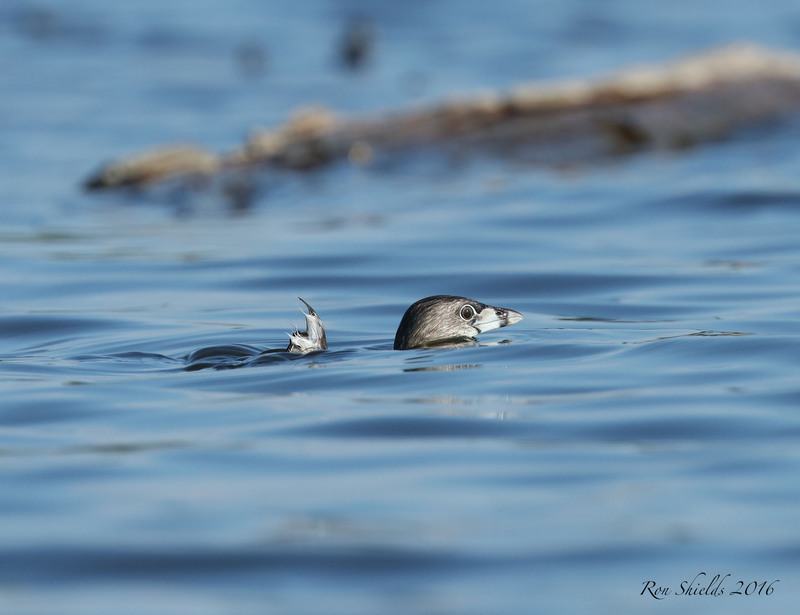 We look forward to more photos from Skeetkill! 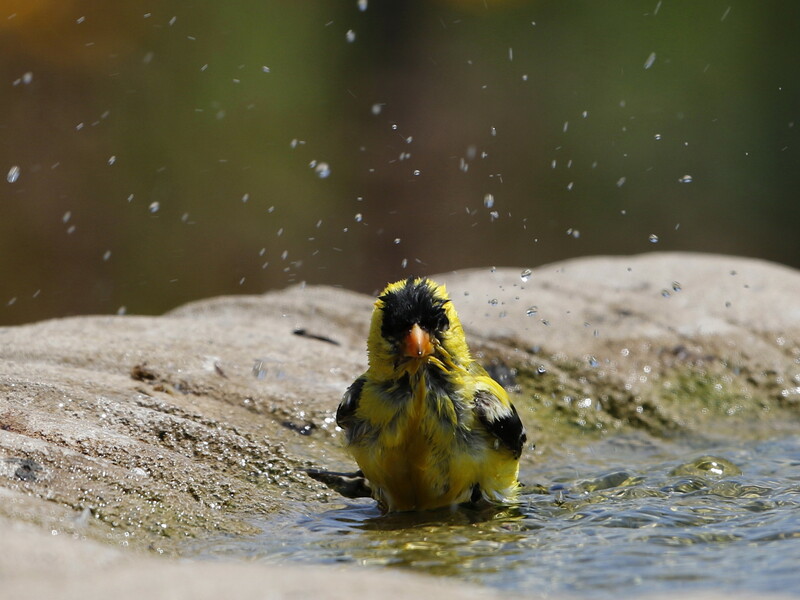 This Goldfinch has the right idea. 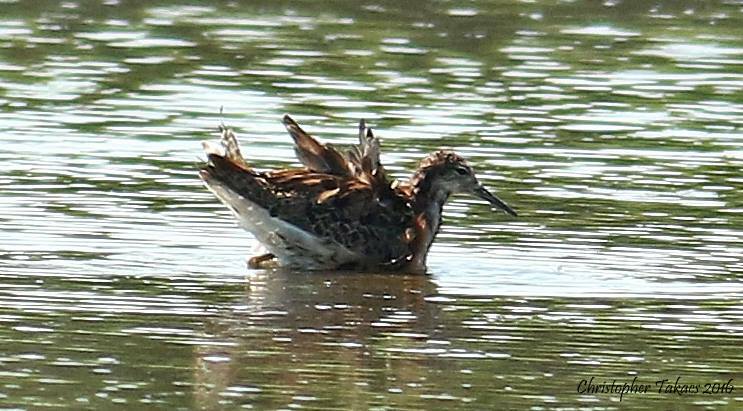 Like many birds today, it could be seen cooling off in the fountain at Jill’s Garden in DeKorte Park. 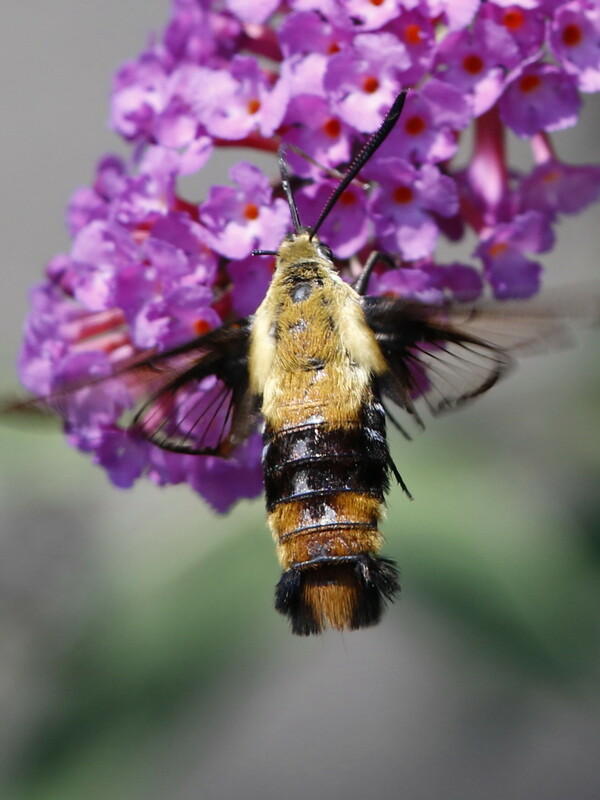 Thanks to Dennis Cheeseman for providing the photo, as well as the Hummingbird Moth below it. 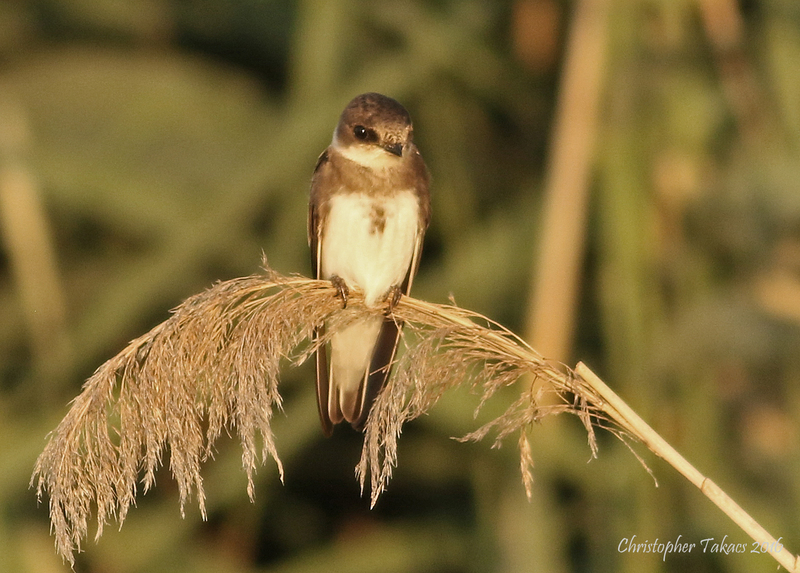 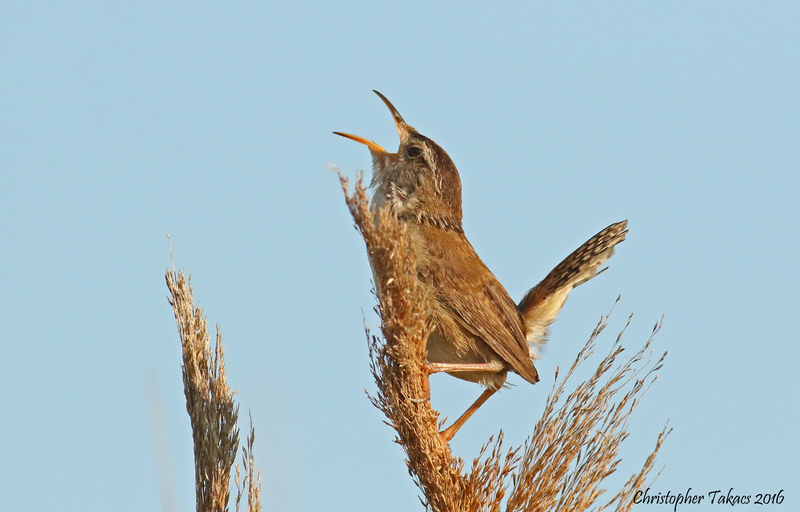 Thanks to Chris Takacs for sending in these amazing highlights from last week at DeKorte, including a Bank Swallow, Least Bittern and more! 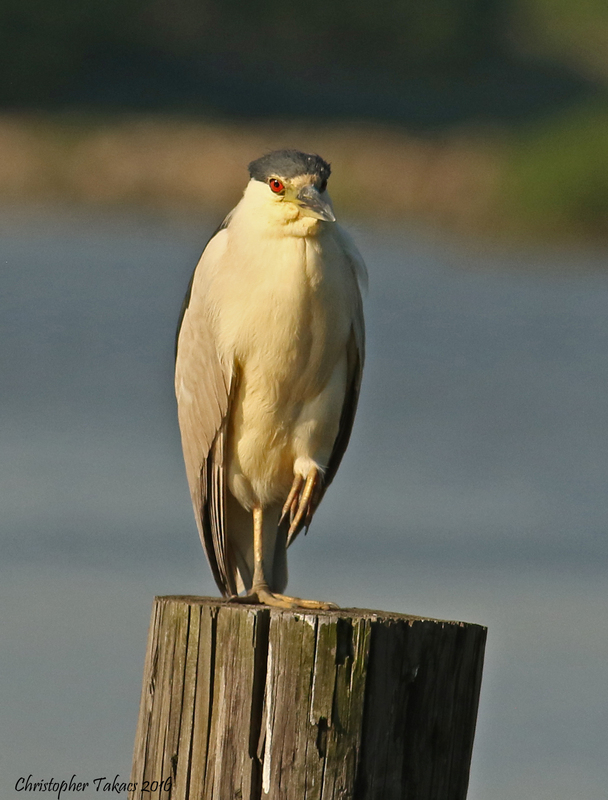 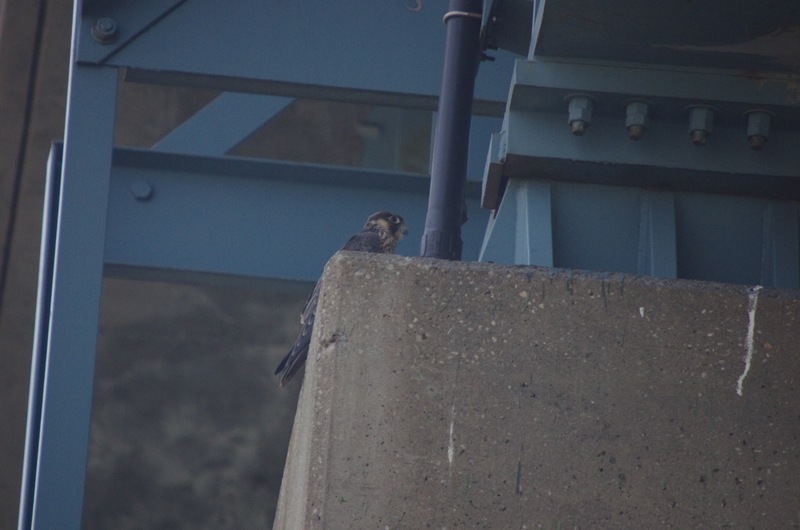 The Peregrine Falcons that nest under the Route 3 bridge over the Hackensack River haven’t been seen for awhile,but Angelo Urato spotted them keeping cool in the shade on Saturday and sent in a couple photos. 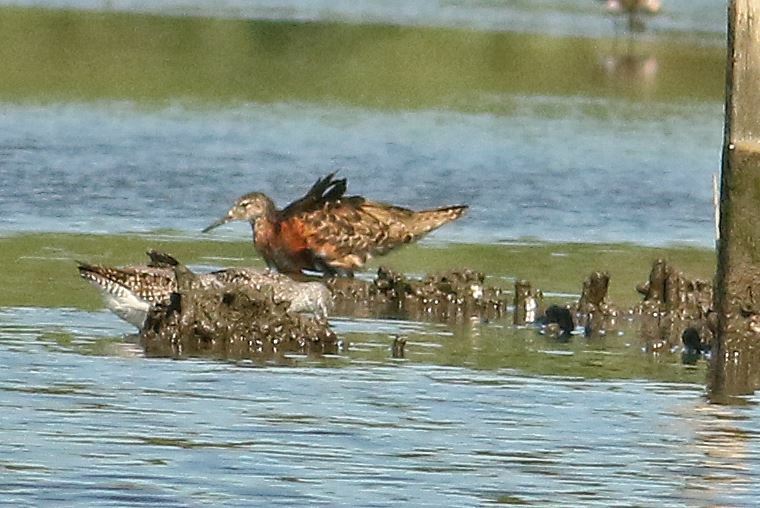 Thanks Angelo!